For a truly special experience, we offer complimentary, private, by appointment only tours of our vineyard and wine tastings. Reservations typically require about a two-week advance notice. Contact us today! 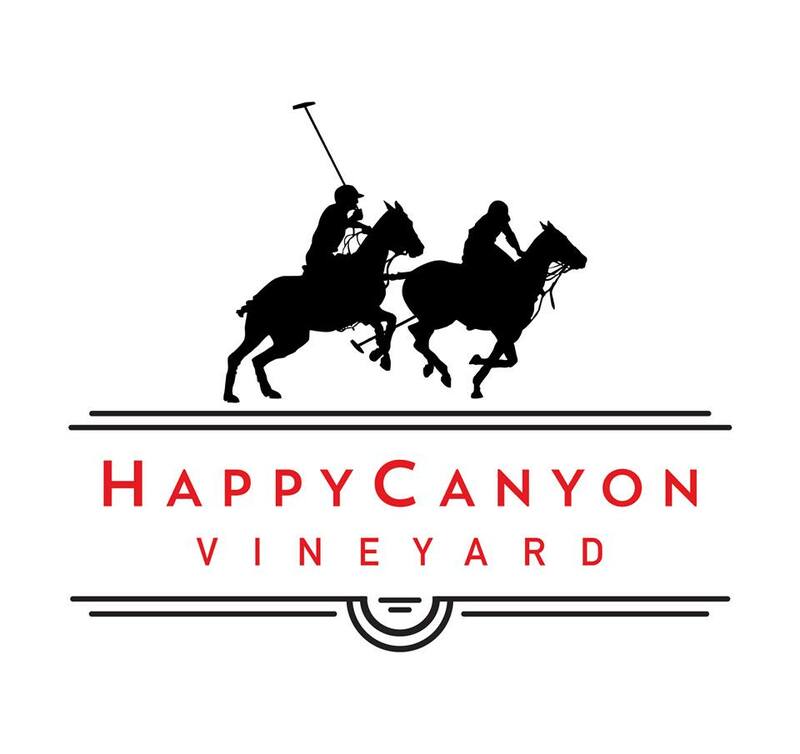 Happy Canyon Vineyard is nestled into the undulating hills of the beautiful Piocho Ranch. The Barracks have taken great pride over the years in being stewards of the land and along with their wine maker Doug Margerum, have created something that is unique to the beauty and richness of the place. Piocho, is a Chumash Indian word meaning “where the two rivers meet and go to heaven”. The ranch is also home to the “Piocho” polo team. There are the top wines called Barrack Brand, Barrack Blanc and Barrack Ten–Goal and two companion wines; PIOCHO is the champion wine made mostly from Cabernet Franc. There is also a nouveau styled Bordeaux blend released each Easter (perfect with Spring Lamb) called CHUKKER. We are now a member of the newest AVA, Happy Canyon of Santa Barbara. Our wines are available on our website and in our new tasting room. Our tasting room is located in Santa Barbara at 30 El Paseo. We are open 12pm - 6pm daily.